One of my many New Years resolutions was to get through these photos in my box so I can order more. 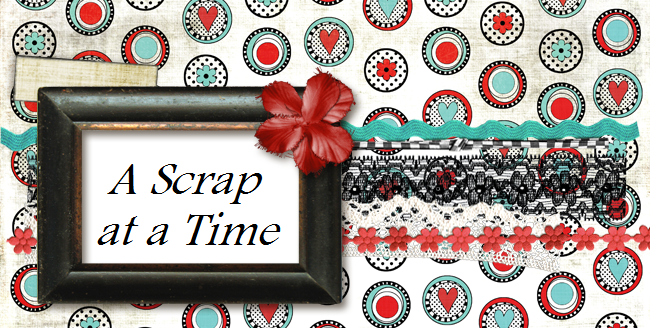 So I've been scrapping like crazy so far. I've finished Easter and all the snow photos and am now moving on to a lot of the miscellaneous ones. I've done 14 LO's already since the beginning of the year and I'm not going to slow down yet. I used a sketch from Colorful Creations for this LO. great layout tammy thanks for playing, beautifully done!